Hello, I am going away for a month. 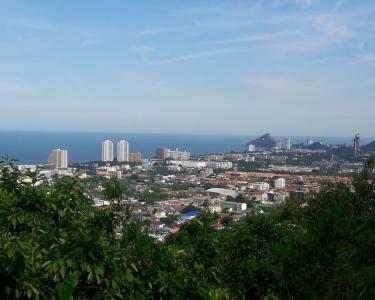 I have a house in Hua Hin, Hin Lek Fai area (below the mountain), 15min. to the beach. Cosy little house with 2 bedrooms in a very safe area. And 2 dogs to take care of.